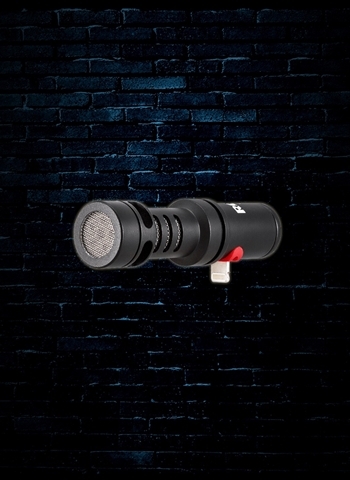 VideoMic Me-L is a high-quality microphone for your iPhone or iPad (with Lightning connector) designed to give you incredible audio when shooting video. The microphone's directionality reduces surrounding noises to focus on exactly what you're filming, ensuring your videos sound clear and intelligible. The 3.5mm jack provides a headphone output for audio monitoring and playback.